Make the most of Pinterest with the leading Pinterest Management, Marketing and Analytics platform. Schedule pins and repins, manage your editorial calendar, find new content to pin, gain deep insights with Pinterest analytics, build valuable relationships with influencers and advocates, track ROI and more. Get started for free at tailwindapp.com. Tailwind is the most used tools for Pinterest. Here is what you need to know about features and possibilities of Tailwind for Pinterest. How Much Does Tailwind For Instagram & Pinterest Cost? 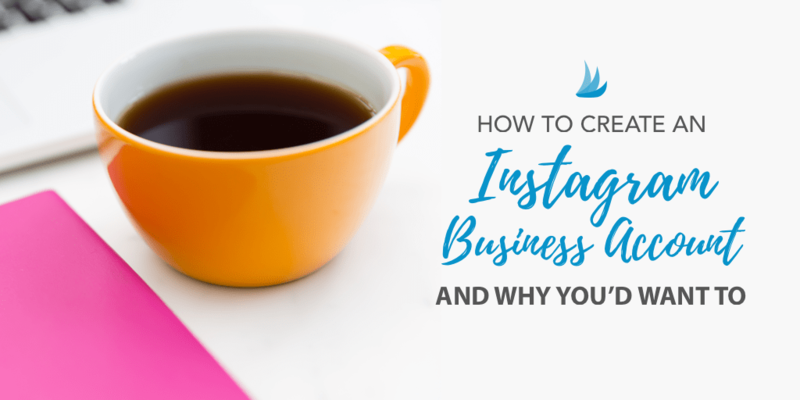 Tailwind might look like a great option for your Instagram and Pinterest marketing, but at what cost? Find out now. TailWind will be expanding their features and offering an updated WiFi experience for clients. Tailwind for Pinterest – what's the fuss about? It's the best Pin scheduler! Drive traffic to your site – this Ultimate Guide covers everything you need. Why Nudge.ai? Reach out to the decision makers at Tailwind with a personalized email - let them know that you found their recent news mention interesting. Nudge.ai’s relationship intelligence platform can help you find the right executive to reach out to at Tailwind, such as Melissa Megginson, Marketing Manager, or Kevin Lorenz, Director of Agency & Brand Relations. Then get in touch and start a conversation. Executives can be difficult to reach, but every company has connectors who bring together people and ideas. At Tailwind, people like Melissa Megginson, and Kevin Lorenz are likely connectors. When Tailwind is mentioned in the news, Nudge.ai often sees topics like Marketing, and Social Media. If your conversation focuses on these topics, you’ll probably get Tailwind’s attention. When Tailwind is mentioned in the news, companies such as Zendesk, Dropbox, and Etsy are often also mentioned. These companies can serve as customer examples. Employees who are often in the news are usually open to starting conversations or exploring ideas. Nudge.ai's sales AI saw Melissa Megginson, and Daniel Maloney from Tailwind recently mentioned in the news. 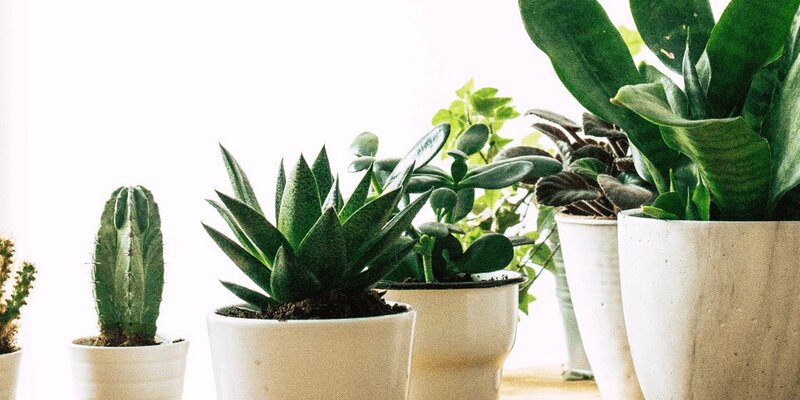 We gathered 7 irresistible Instagram themes to help inspire your own Instagram feed for your business. Who in your network can introduce you to Tailwind? Nudge.ai finds the best pathway to reach contacts at this company.